Home / George Washington Liberty or Death. Black Print Women's: Next Level Ladies Ideal Racerback Tank. What this women's racerback tank top shirt really looks like. Pretty cool. Pretty neat! George Washington Liberty or Death. 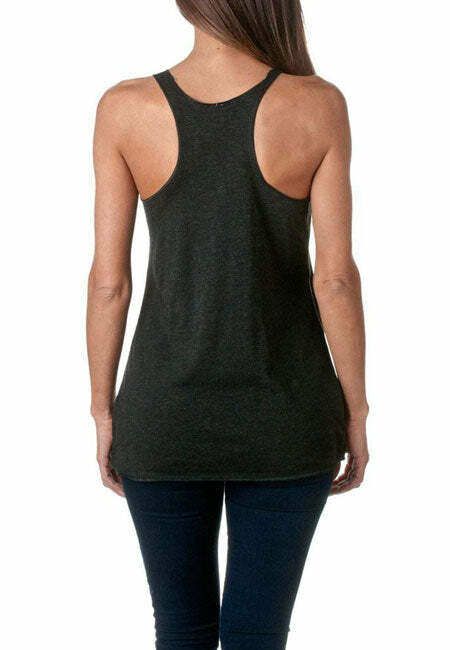 Black Print Women's: Next Level Ladies Ideal Racerback Tank. IF YOU HAVE A FONDNESS FOR THE FOUNDING OF AMERICA, YOU'LL LOVE THIS GEORGE WASHINGTON SHIRT! Top quality Pro America racerback tanks for the stylish patriot. - Do you Freedom Hard? Well you will in one of our pro-USA racerback tanks. - Do you love George Washington? If yes, this Liberty or Death shirt is just for you. - Support the founding principles with this stylish shirt. - Liberty or Death. You're damn straight George. - President Washington. Making America Great The First Time.